Living Things by 9ice was banned from broadcast after the Ministry of Health issued a public warning against Olamide’s latest hit song, WO. Although the ban came late because the song had enjoyed massive airplay on different broadcasting stations across the Nation, but then, that brings us to the conclusion that the ban was triggered by the MOH. 9ice while being interviewed by HipTV has expressed his feeling about the ban placed on his song. He said he would be releasing more songs that the NBC will have to ban soon. ‘After the ban there was another letter that the song was not banned. But I am thanking the NBC for the ban, because after the ban the song go blow so NBC I am releasing more songs soon that you guys will have to ban’ he said. 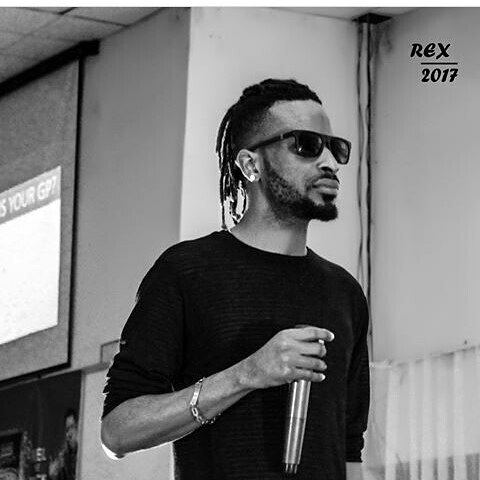 0 Response to "9ice Breaks Silence After NBC placed Ban On His Song “Living Things”"